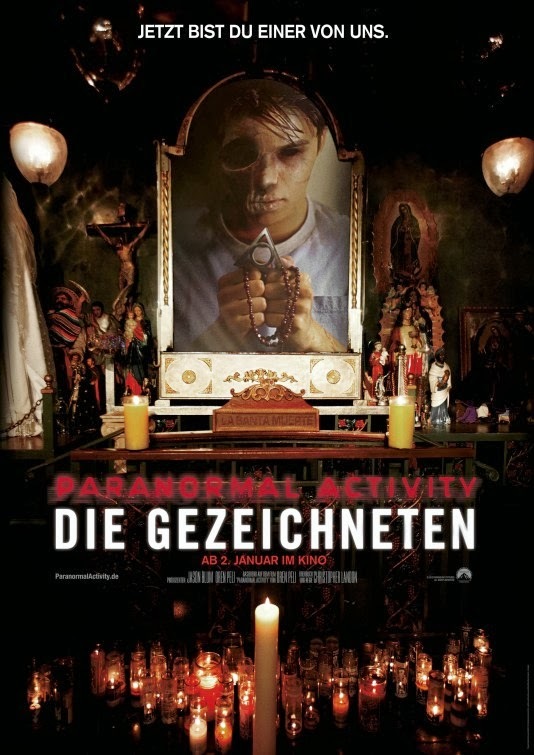 Paranormal Activity The Marked Ones – What’s that? That clip with Jesse pulling something from his eye is particularly creepy… Almost made me want to throw up! Now you’re one of us!